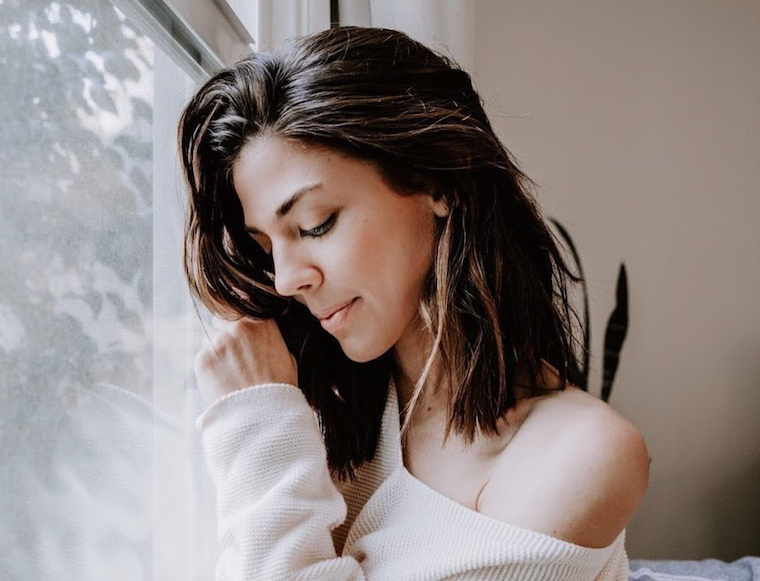 Days of Our Lives spoilers relate that Kate Mansi recently opened up as to why she felt so compelled to reprise her role as Abigail on the hit NBC soap. While there are a lot of soap stars that come and go, Kate says there’s a good reason why she decided to come back. What’s more, Kate says that she was given an “insane amount” of material to work with while she was shooting for eight straight weeks. Abigail had started impersonating her alter ego, Gabby, in order to win back Stefan DiMera. But that was just one of the many twists and turns that Kate had to deal with as Abigail. Kate also said that Abigail’s relationship with Chad and of course the kidnapping of their newborn daughter Charlotte not only brought them closer together, but made them realize that they were meant to be. Days of Our Lives airs weekdays on the NBC network. Check your local listings for times. In the meantime, drop us a line with your thoughts in our comments section below. Also, don’t forget to check back with Daily Soap Dish for all the latest news, updates and spoilers on Days of Our Lives and all of your favorite daytime television shows right here!